Sorry for no post yesterday - I was having technical difficulties. But today I'm back with another quick haul. I ended up going to a local beauty supply store to find a wig for Halloween and of course I couldn't help but pick up a few goodies as well. Check it out! 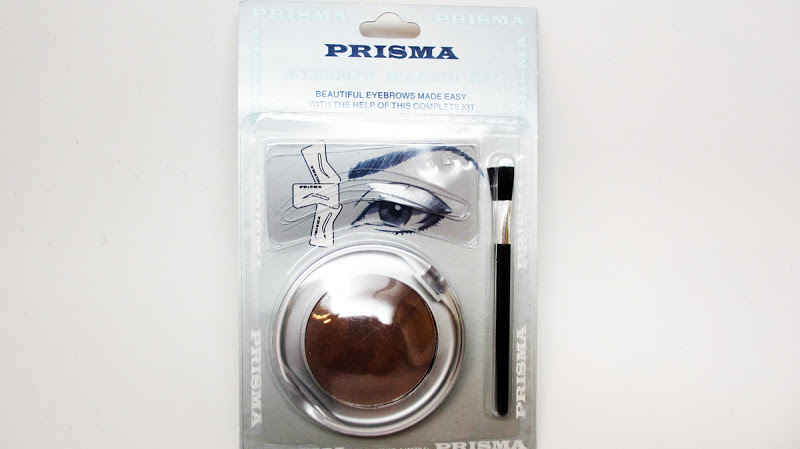 I picked up this brow kit. 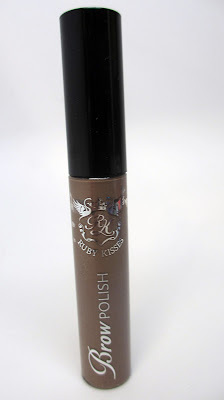 Never heard of the brand but the color is a nice medium brown although it photographed dark. 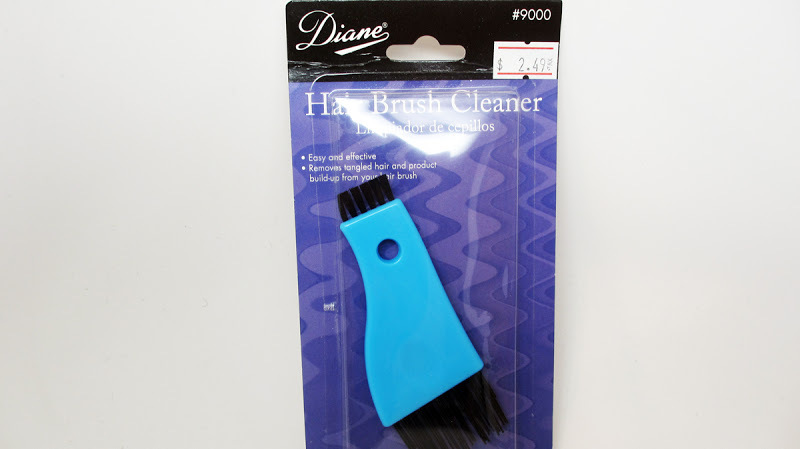 The brush is a throw-away but hopefully the powder works - I did notice a bit of shimmer in it and I hope it doesn't show up. I found this hair brush cleaner which could come in handy. I got the biggest pair of lashes I could find for a halloween look. 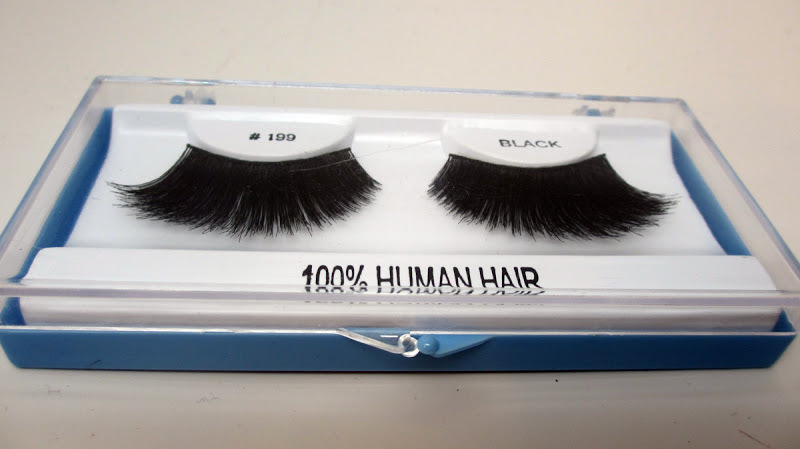 The beauty supply store lashes are a great deal at usually $2 a pair. 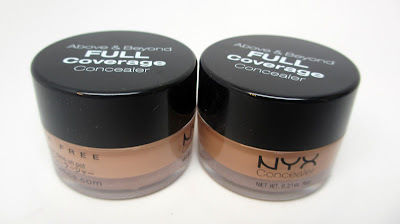 I picked up two of NYX's full coverage concealers in light and medium. The colors are a bit too beigy for me but they'd be good for concealing around the brows. It has a very cream7 consistency so I wouldn't use under the eye. I picked up two dark berry toned lipsticks from Ruby Kisses. The colors are nice for fall. 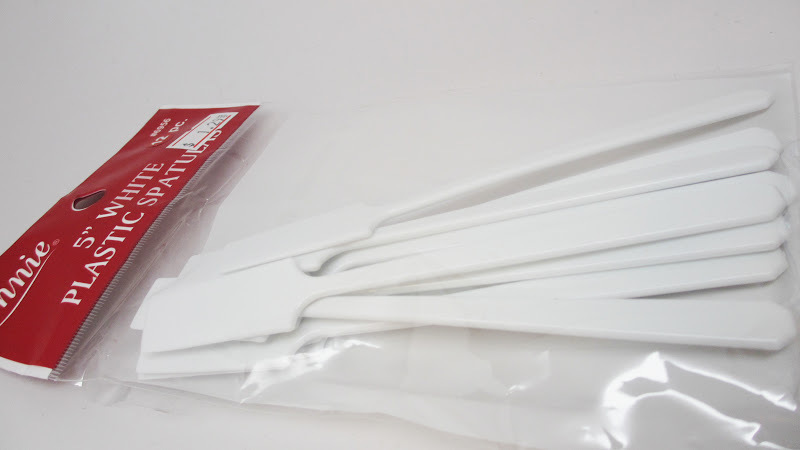 I picked up some plastic spatulas. These one are actually 4-5 inches long which is better than the mini ones you usually see at the beauty supply. They're great for when I do FX makeup and I do a lot of scooping of wax, or fake blood paste lol. I picked up a brow gel in a neutral cool toned medium brown - this could come in handy for lightening my brow color if I'm going for a certain look. I also picked up a wig and curling iron but didn't get a shot of them :) Gotta love the beauty supply store! Don't be afraid to try out new brands because you never know what you make like! 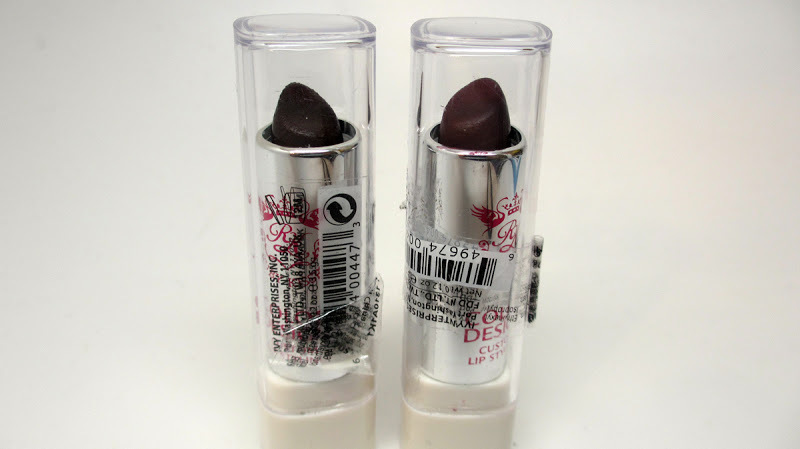 I love the lashes and lipsticks! Idk beauty supply stores carry NYX cosmetics? !